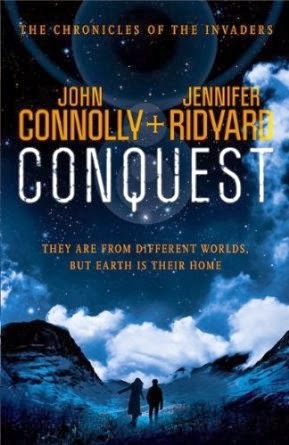 CONQUEST by John Connolly and Jennifer Ridyard is the first in a new sci-fi series for young adults. 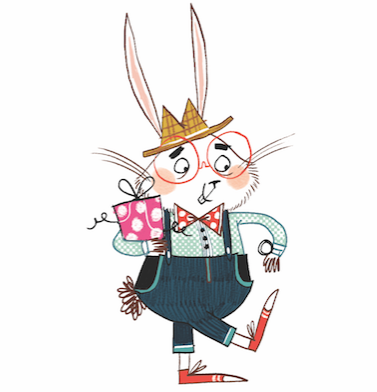 To celebrate the publication day, you can win a hardback copy of the book. All you need to do is to write something interesting about the book ,in the comments section, and I will pick a winner on the 10th October. 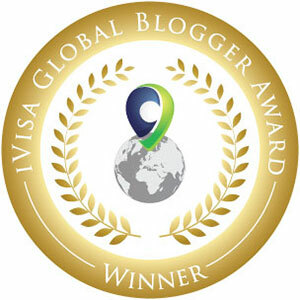 I look forward to reading your comments ..... this competition is open worldwide. Thank you Jennifer for taking the time to write the follow post. The best science fiction films ever made? You’re asking me? Are you sure? Well, there’s obviously the canon (Alien/s, Star Wars, et al), and then there are the ones with cannons (Riddick, Mad Max, etc), but these are not necessarily my own favourites, or the ones that made me laugh, or cheer, or sob into my popcorn, or that have simply stayed with me. 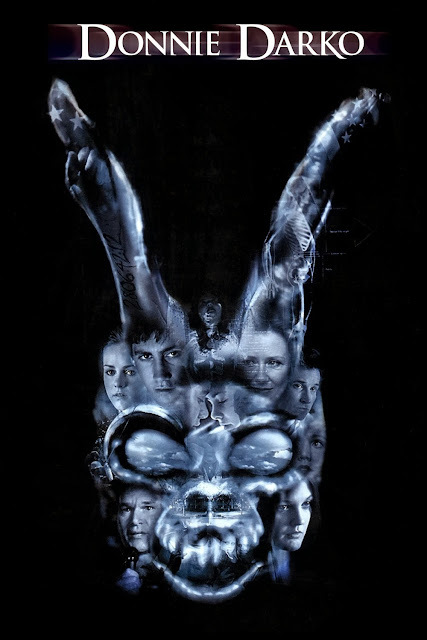 5) Donnie Darko – yes, we’re veering into noir fantasy here, but this has that sci-fi staple of time travel, a rabbit from the future, schizophrenia, and the end of the world too. And love. And a very dark heart. 4) The Terminator – the first of a great series, because you just can’t argue with Arnie. “I’ll be back,” he said, and he didn’t let us down. See also: Total Recall for more Schwarzenegger splendour as well as that sci-fi chestnut, the three-boobed woman. 3) E.T. 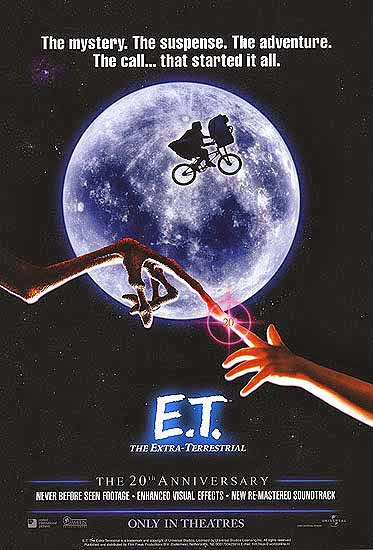 the Extra-Terrestrial – because Steven Spielberg has never been sweeter and neither has an alien. 2) District 9 – because sci-fi is often social commentary, and sometimes it can be really witty, but very occasionally it’s both, and this has calorific dollops of spectacular violence thrown in for good measure too. Yes please. 1) Men in Black – watch all three of them. I insist. You’ll pray for a fourth. I laughed until my stomach hurt, and I still do every time. I even love the maligned number two – and quit sniggering at the back, please. What’s not to love about a tiny alien world inside a storage locker at Grand Central Terminal?